Throughout this week we'll be spotlighting the must-see local artists at Brave! Factory Festival as picked by the festival organisers. Today we're featuring multimedia artist Voin Oruwu, who perfectly encapsulates the festival's goal to showcase incredible talent from both music and visual art. Voin Oruwu is a project of Kiev-based producer Dmitriy Avksentiev, also known as Koloah. It originated out of Avksentiev's love for dystopias. Inspired by his own post-apocalyptic story, the producer decided he needed a soundtrack and visuals — so, Voin Oruwu was born, fusing together technology, science, art. 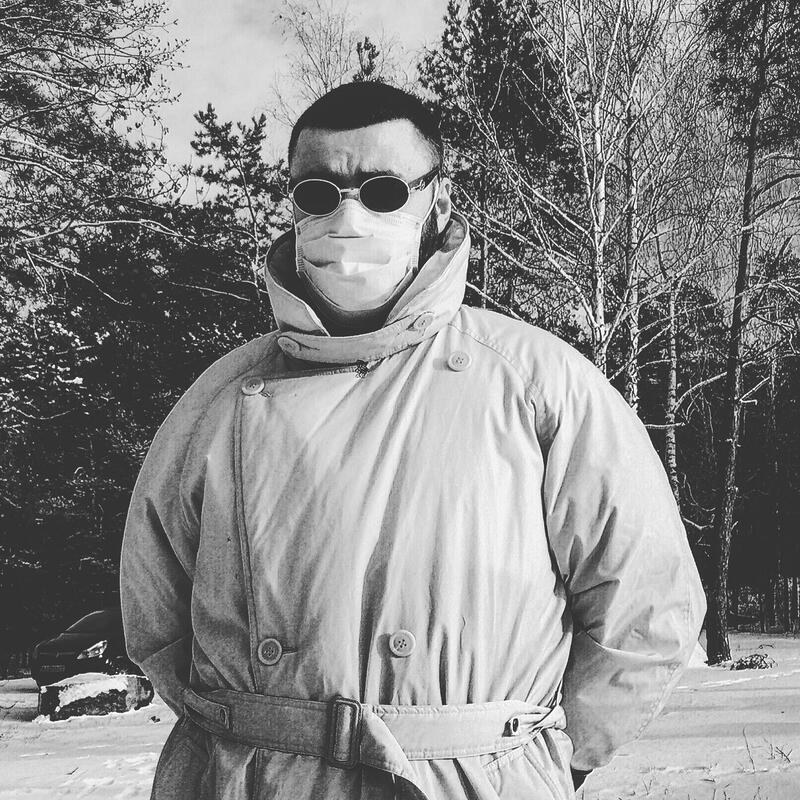 Voin Oruwu's live performances will tell you as much about Avksentiev's creative tastes and ambitions as the wealth of mixes on his SoundCloud page. He is a regular guest across clubs and parties in Kiev, including Схема, the experimental festival Next Sound, Strichka Festival, and he recently travelled to perform at Boiler Room in Moscow. Prepare yourself for a heady mix of live percussion instruments, psychedelic patterns, jungle rhythm and drone.